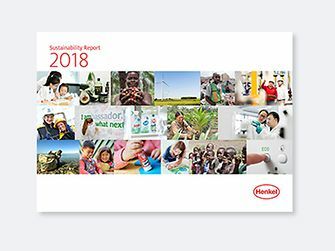 For Henkel, Diversity & Inclusion is the connecting key between our global markets and our strategic priorities. We regard them as crucial factors for success in leveraging our potential. 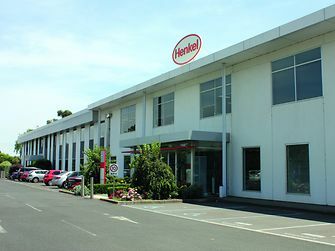 Henkel has around 500 employees located across six sites in Australia and New Zealand, and is the name behind many of the branded products that you regularly use, like Cold Power, Schwarzkopf and Loctite. 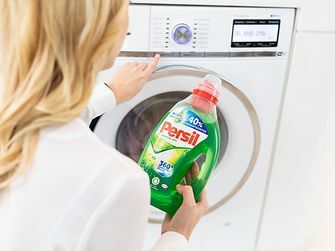 In Australia and New Zealand, we operate within all of Henkel’s three strategic business areas: Adhesive Technologies, Beauty Care and Laundry & Home Care. 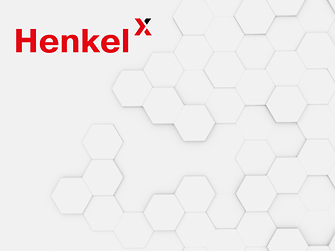 As the world market leader in adhesives, sealants and functional coatings, Henkel Australia & New Zealand supplies many industries with advanced products, services and integrated solutions across the entire value chain. 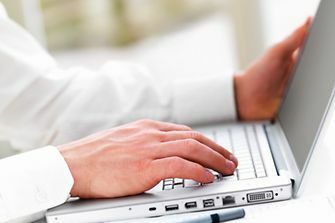 The company works actively with customers on various innovation and sustainability projects. 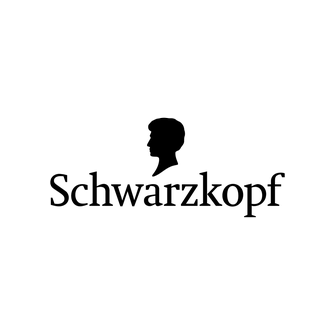 Henkel Australia & New Zealand is active in the retail and professional hair businesses. Schwarzkopf was named Australia’s Most Trusted Brand in hair care for 2015, taking the top spot in the Reader’s Digest Trusted Brands Survey. The brand has been consistently recognised.